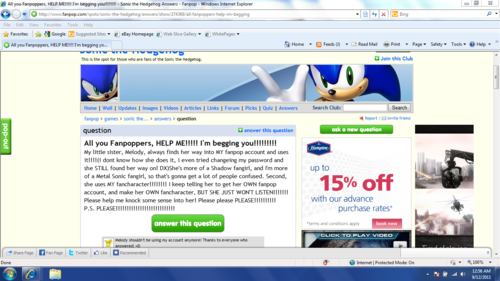 Sonic fail. No one seems to care that your account isn't secure enough, your loss!. HD Wallpaper and background images in the fanpop FAIL! 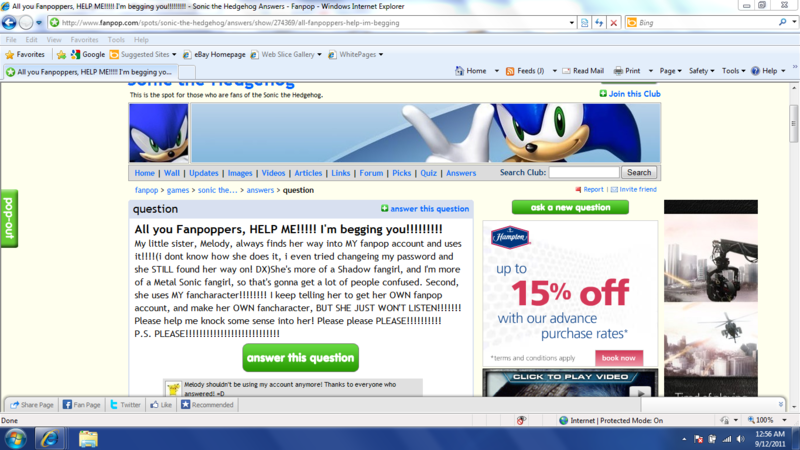 club tagged: stupid facepalm facedesk facenuke lame fanpop fail pathetic sonic the headgehog headscreen. Seriously? Just change your password. i think she keeps getting in cuz she mite have used the feature keep me signed in. @BlindBandit92: She said she tried changing her password.